Not sure what bogging and RSS is all about.....Try it out and see. Once you start you will be amazed at what it can do! 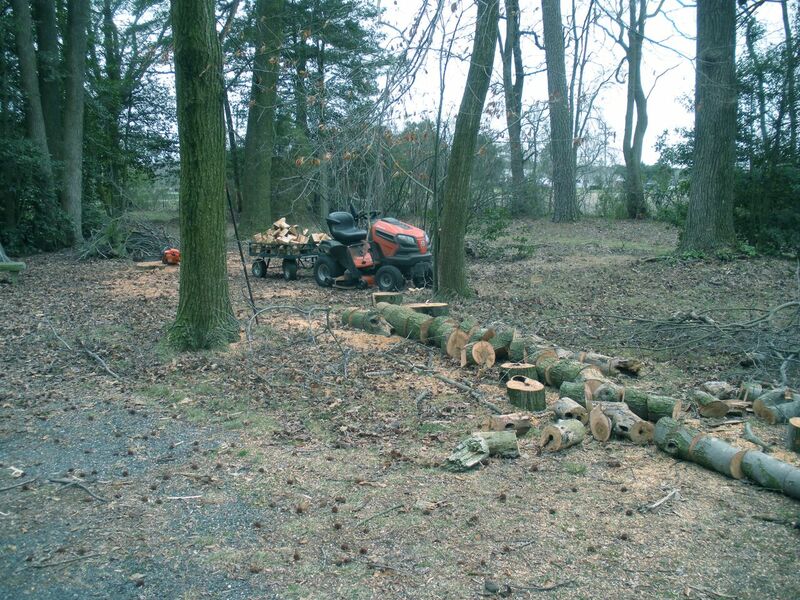 Continue reading "Firewood Measurements - Firewood Cord Calculator"
Continue reading "Firewood BTU - Chart and Information"
Continue reading "Sawbuck Assembly Instructions - Firewood Cutting Rack"
Sweet Gum Firewood - Good For Burning? Learn about sweet gum firewood. Is it a good firewood choice? Find out here! 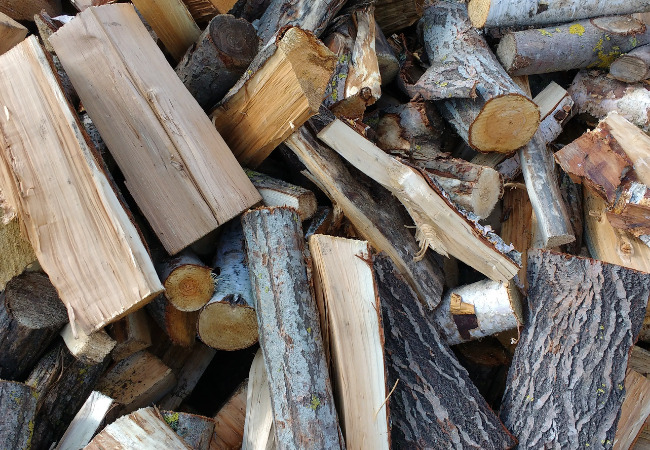 Continue reading "Sweet Gum Firewood - Good For Burning?" Using decorative logs can change an old, dark and dirty fireplace into a beautiful and creative focal point in your home. Read here for great ideas and tips. Continue reading "Decorative Logs - Make Your Fireplace Look Great"
Chimney Cleaning Logs - Do They Work? Do chimney cleaning logs work to remove dangerous creosote from your chimney flue or are they a waste of money? Find our here! 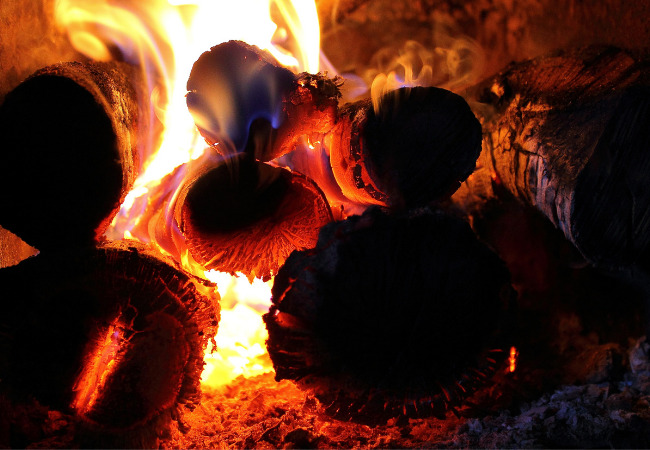 Continue reading "Chimney Cleaning Logs - Do They Work?" Information about styles, maintenance and what to look for when purchasing a cast aluminum chiminea. 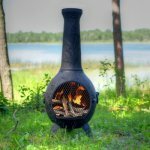 Continue reading "Cast Aluminum Chiminea - An Informational Guide"
Use the Campfire Can to make building the perfect campfire quick, easy and hassle free! Each Campfire Can is water resistant and holds enough fire starters to build over 40 campfires, just supply the wood! 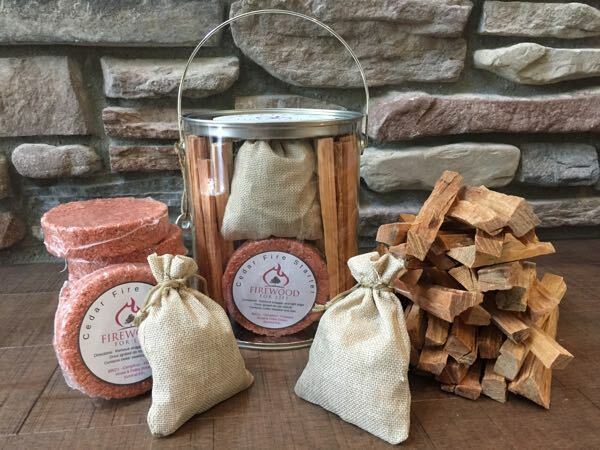 Continue reading "Campfire Can - Build The Perfect Fire Every Time"
Want to make sure your firewood is ready for winter? Here are 10 how to season firewood tips. 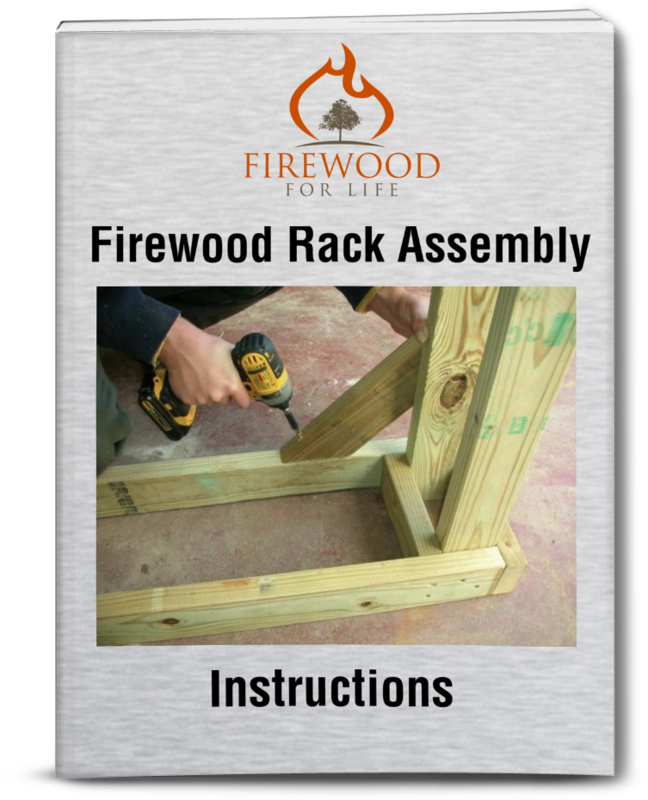 Continue reading "How To Season Firewood - 10 Tips For Dry Firewood"
Use these easy to follow firewood rack assembly instructions to build your own rugged and durable outdoor firewood rack. 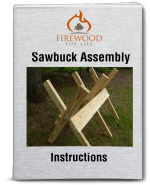 Continue reading "Firewood Rack Assembly Instructions - Build Your Own Log Rack"